Translation “a written or spoken rendering of the meaning of a word or text in another language ”, is never a simple process. Content in different languages, but most importantly, from different cultures, is transformed to reach a new audience. Translation must follow the rules for each of the languages involved, whether it be punctuation, syntax, style…as well as all the conventions that apply to each of the specialized languages, such as technical, scientific, literary, etc. Advertising translations, however, have very particular conventions, ones not often seen in the Translation Field. One of the great challenges in translation is the need to adapt or “localize” content based on the audience it aims to reach. Cultural references and local culture, popular expressions, well known sayings, rules of etiquette for a specific culture…target audiences differ, often deeply, from one country to another and even within the same one. It is precisely this issue that advertising Translation is most often faced with. Added to the fact that, very often, the message is communicated in a certain way or through a specific channel or medium, which might have its own constraints. Advertising translations must therefore not only accurately transmit the same message or idea, but also do so while respecting the original’s layout and design. Translation in general involves a certain degree of creativity; advertising translations requires it in spades. 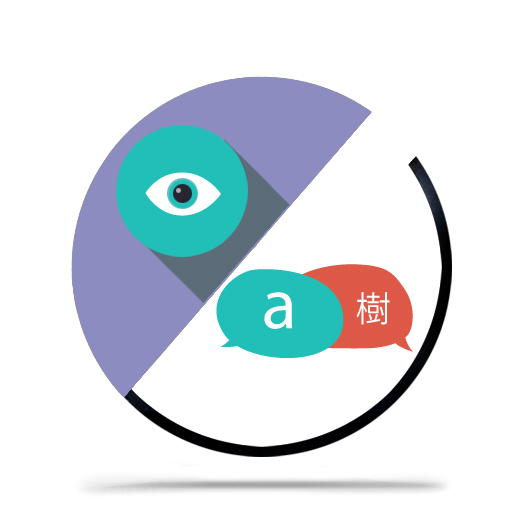 While much more flexible as regards to the final wording of the translation – they are required to be, as their aim is different than most other types of translation – advertising translations are also very strict when it comes to the message that is to be transmitted, the way in which it is done, and the audience they much reach. The consequence of this is that, oftentimes, advertising translations need to be “broken up”, creating a new version using the local knowledge and culture of the target audience. Qualified translators in the advertising industry need a solid background in advertising or marketing, for example, and a true understanding of both the source and target languages, and real knowledge of the local culture. Request a free quote for an advertising translation, or send us an e-mail at deltatext@deltatext.com.